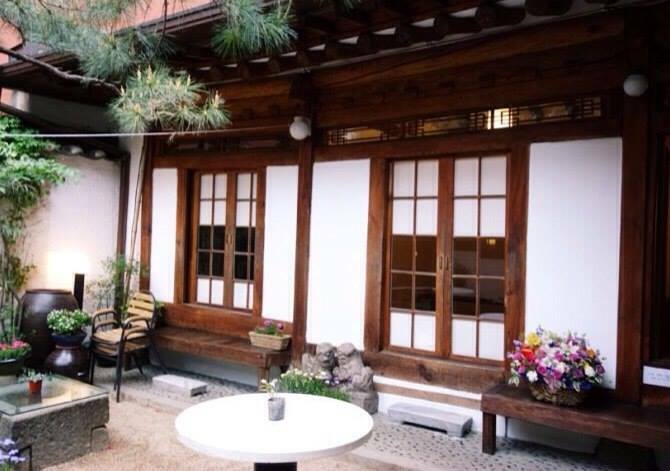 This Friday, students from Lexis Korea went to Bukchon where the famous Han-Ok(한옥, a traditional korean house) village is located. 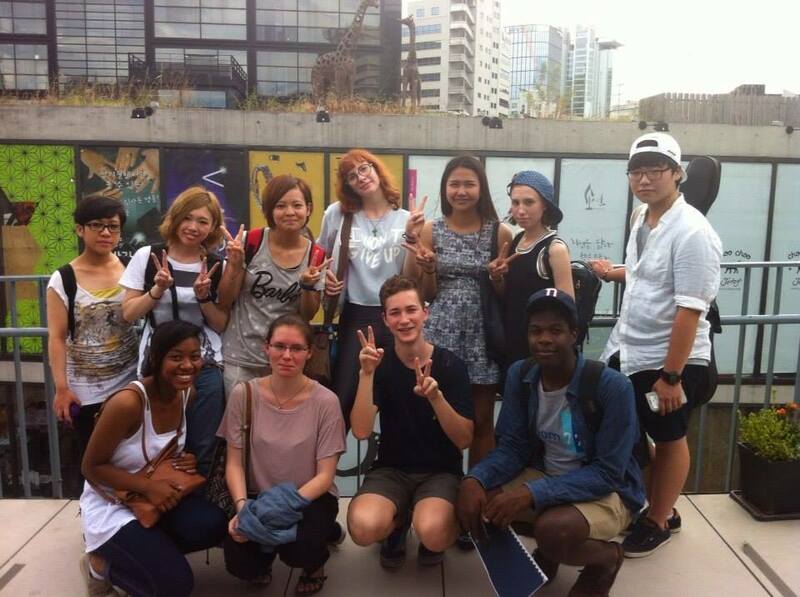 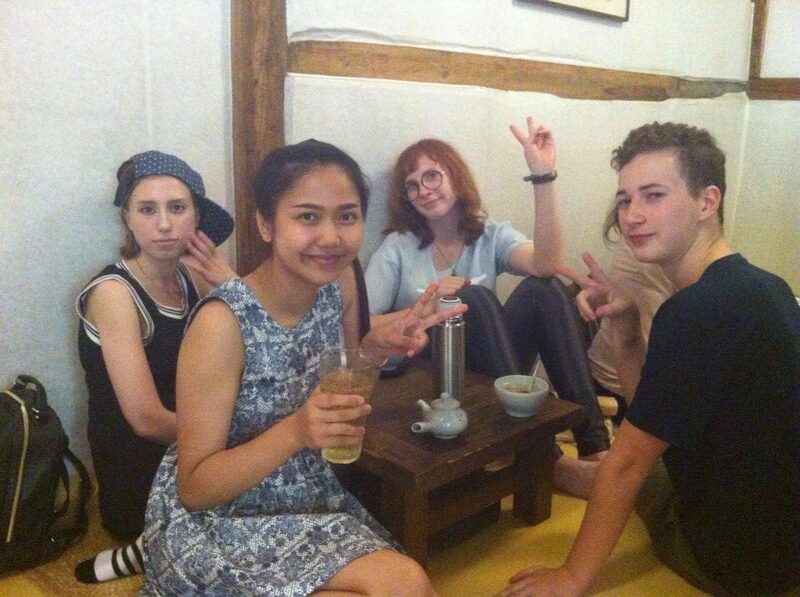 Our students not only took a tour around Insadong, but they also tried tradional Korean tea as well! 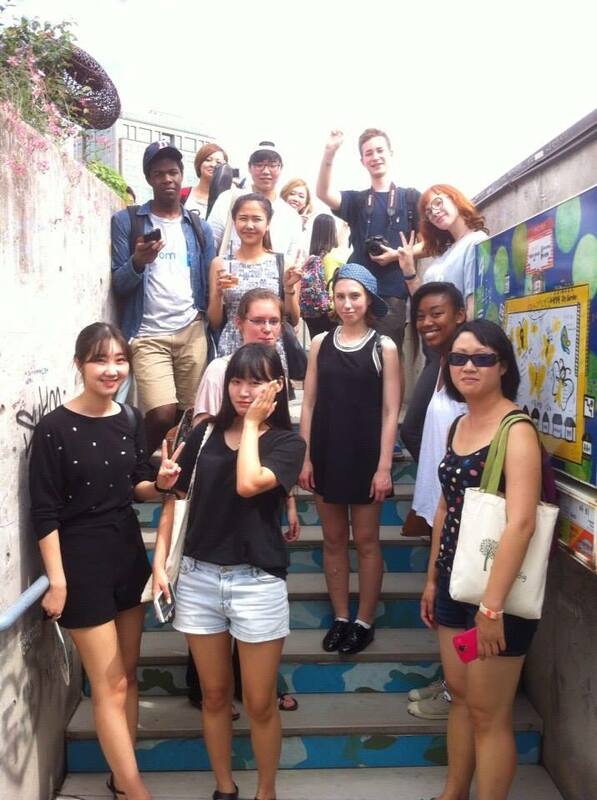 All of our students had a great time learning about traditional Korean life. 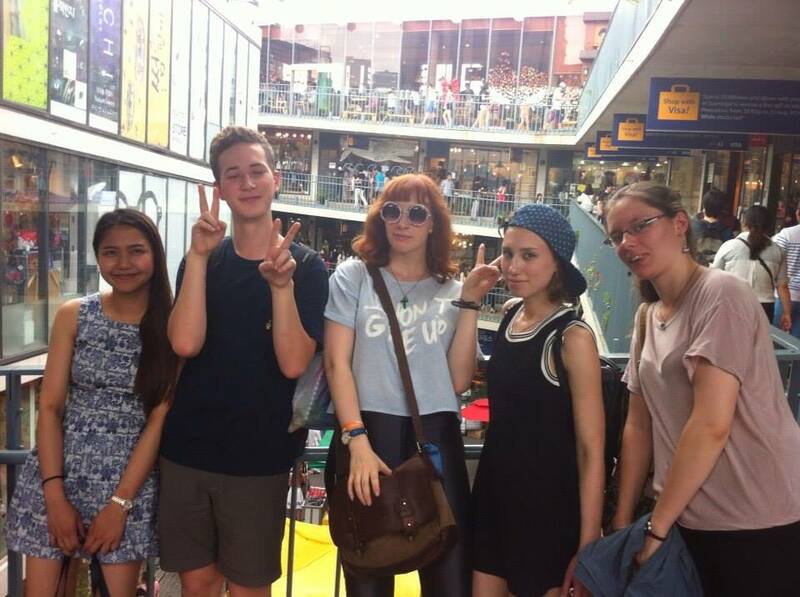 Also this Friday, Student night is planned so anyone who wants to participate sign up at the front desk.